I have lots of little seedlings this week!! I planted my tomato seeds last week and they are doing well. I don't want to plant them on yet. 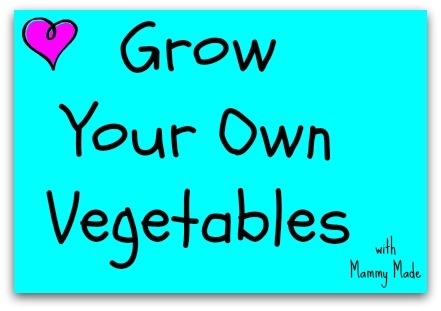 I'll give them another week or so and plant them on when they get a bit bigger and stronger. 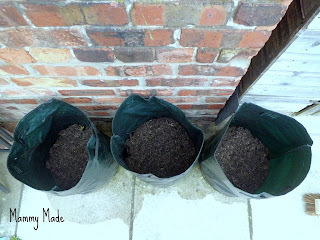 For now I am just keeping the soil nice and moist and making sure they get plenty of sun. 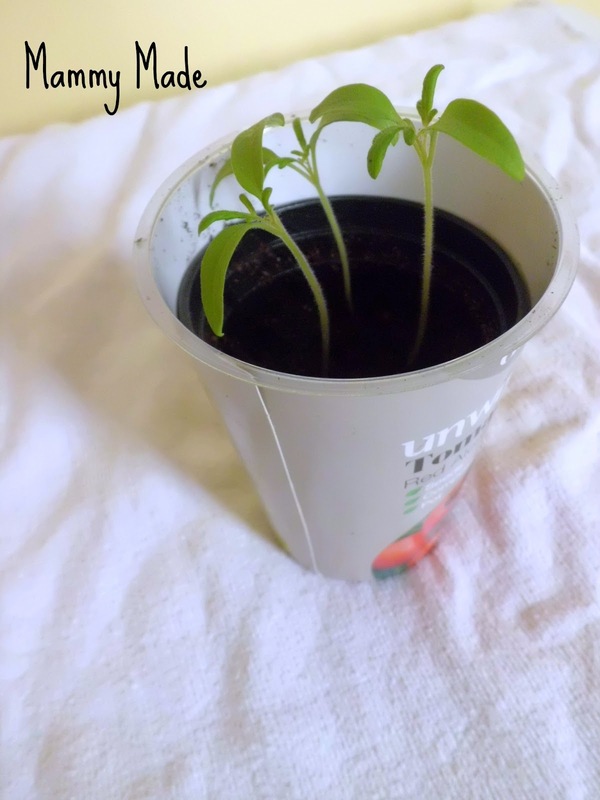 The tomato kit I bought is really big now. It's been sat on my kitchen windowsill and is growing well. I am going to plant this one on at the end of the week as it is getting pretty big and sturdy. 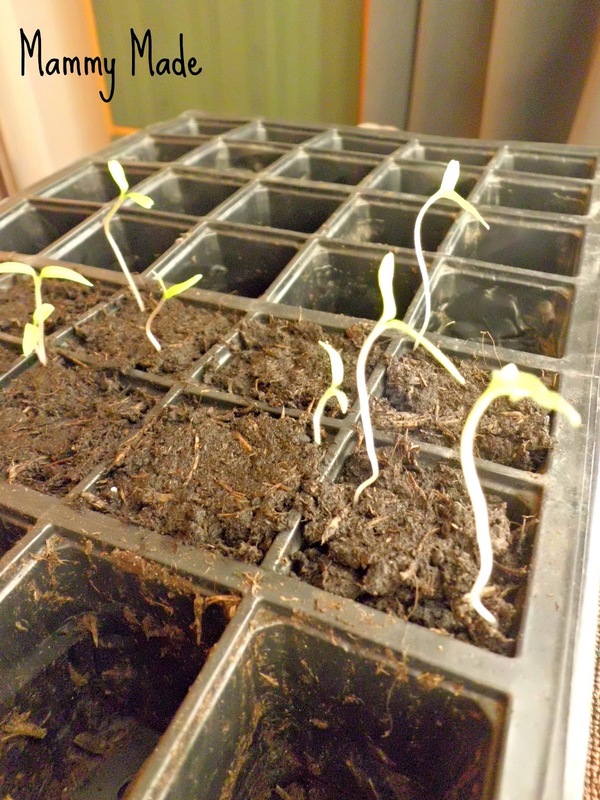 I have been rotating all of my tomato seedlings every day to make sure they grow nice and straight. 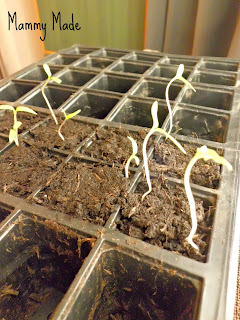 I definitely notice that at the end of each day the seedlings are all pointed towards the light. My potatoes are coming on very slowly. You can just about see a few shoots peeking through the compost. Hopefully by next week they'll be a lot bigger. I am wondering if how they look like now? did they grow well? which side of your patio are you going to put them?